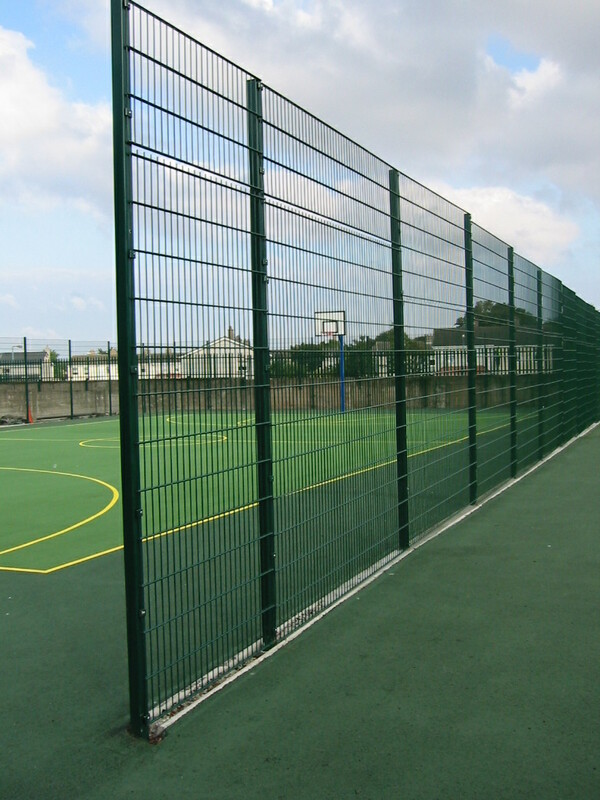 Mesh panel fencing is made from a grid of wires, welded at the intersections. 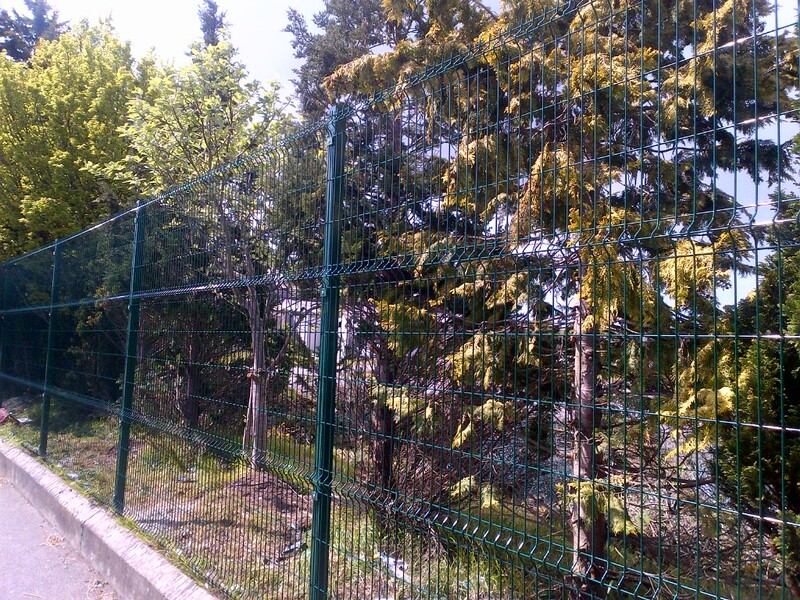 The panels are mostly 3m wide, but occasionally 2.5m panels are available, and are fixed to fence posts of 60 x 60mm steel section, with mesh brackets, and anti tamper bolts. 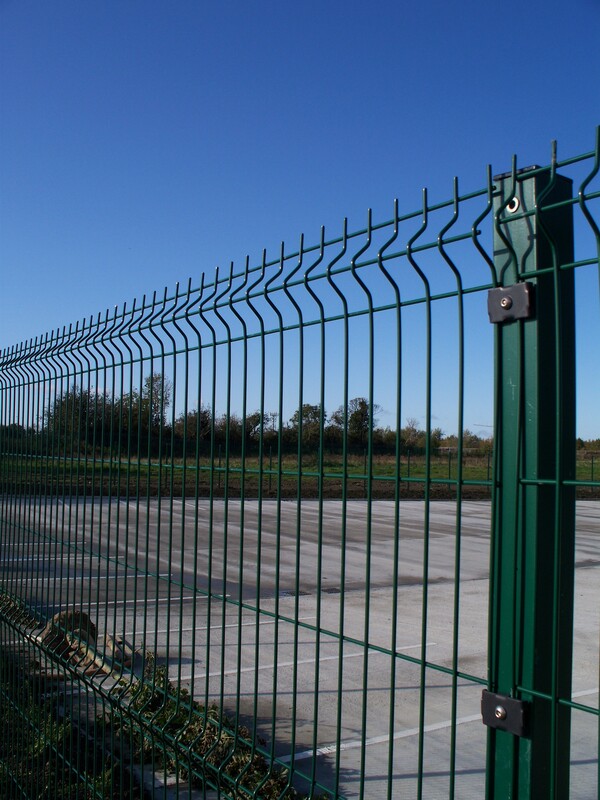 It is one of the most widely used, and cost effective types of fencing. 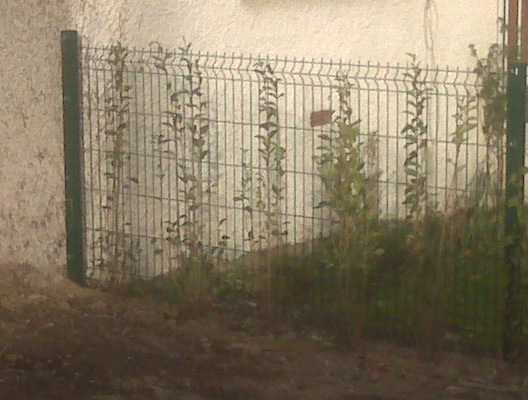 This type of fencing is usually galvanized and powder coated, which helps it to last longer and look better. Its important to distinguish between the two main types of panel, V-MESH or 3D-MESH, and DOUBLEWIRE MESH or 2D-MESH. 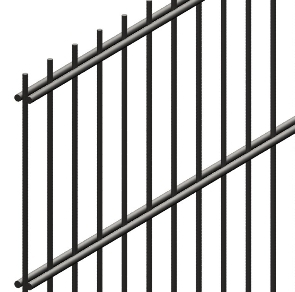 - V-Mesh is the standard panel, with a "V" pressed into the panel horizontally, to give it strength. 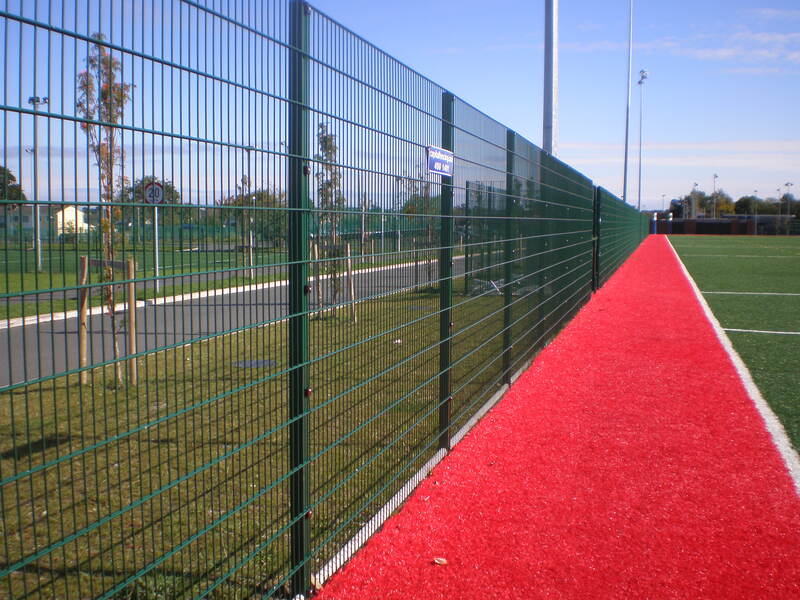 V-Mesh is widely used in boundary fencing and general security applications, and sometimes around sportsgrounds. 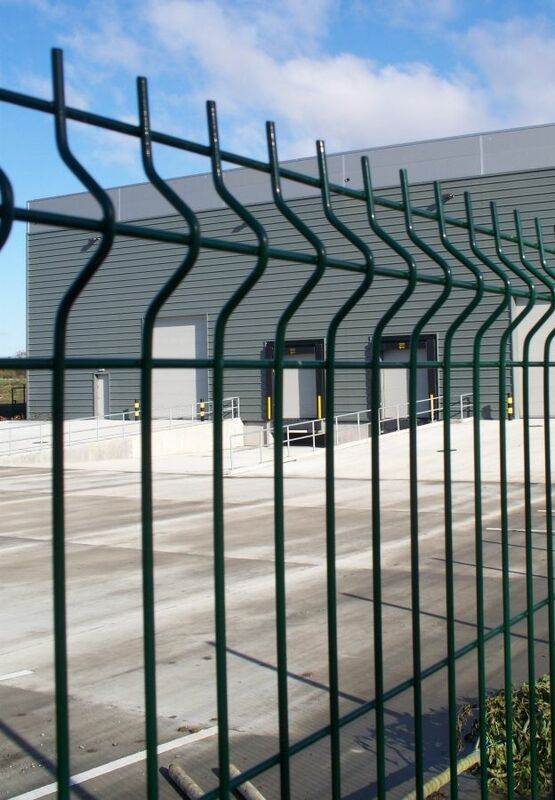 - DoubleWire Mesh is a heavier more expensive panel, with twin horizontal wires, (instead of the pressed "V") which give the panel its strength. Its mainly used in sportsgrounds, and in high security applications. 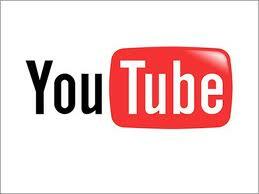 See short videos of V-Mesh here See short videos of Doublewire Mesh here. 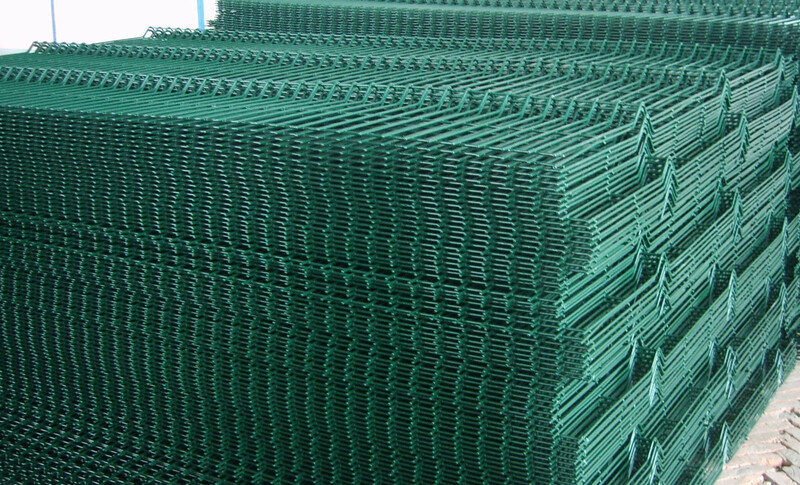 Welded Mesh fencing is made in panels and needs fence-posts, bolts and mesh brackets.The panels are made from galvanized wire, welded in a grid pattern. A V-shape is pressed into each panel horizontally, to increase strength. 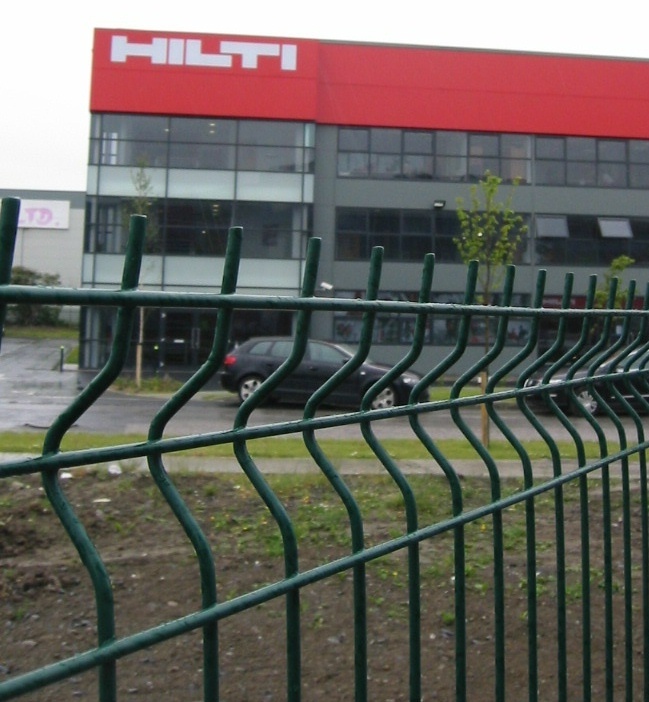 It makes a strong and visually pleasing fence, to suit many purposes.